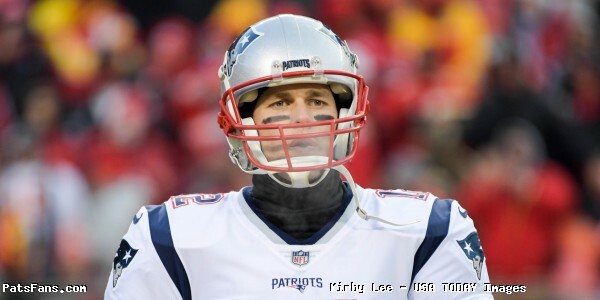 In this episode, we continued our look at the offseason as we talked about several topics in the Patriots Fourth And Two Roundtable. Later on, we previewed the upcoming NFL Combine. However, to start the show, we shared our thoughts on the allegations involving Robert Kraft. 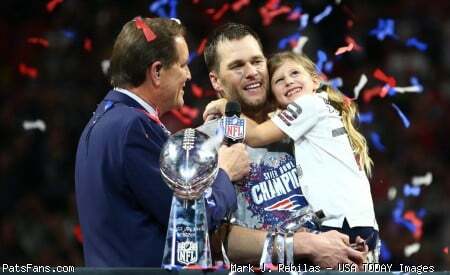 This entry was posted in Uncategorized and tagged Patriots, Robert Kraft on February 27, 2019 by Russ Goldman.